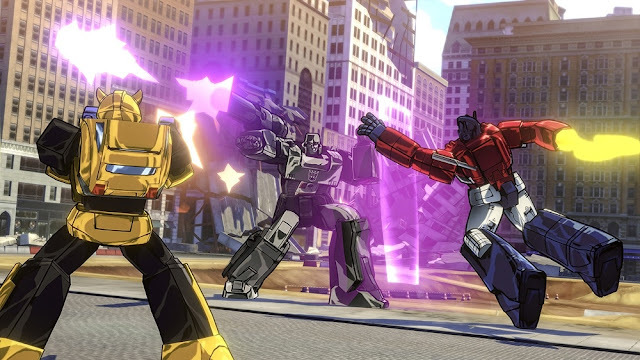 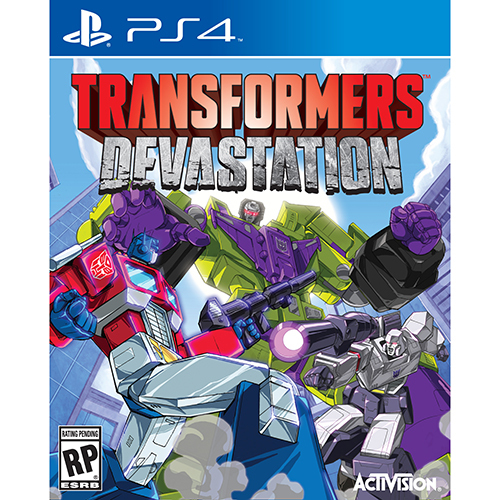 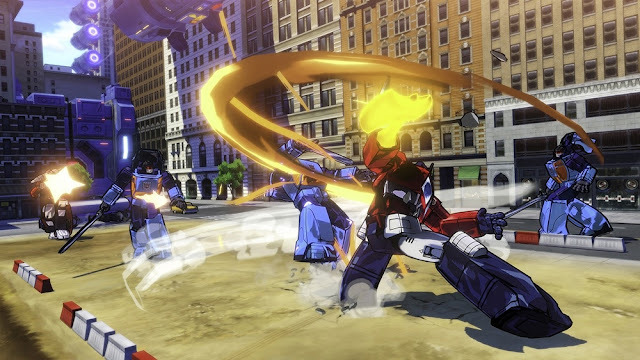 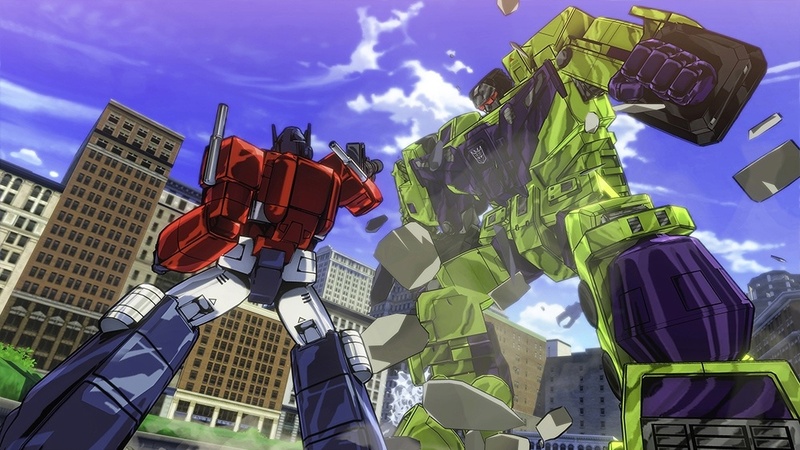 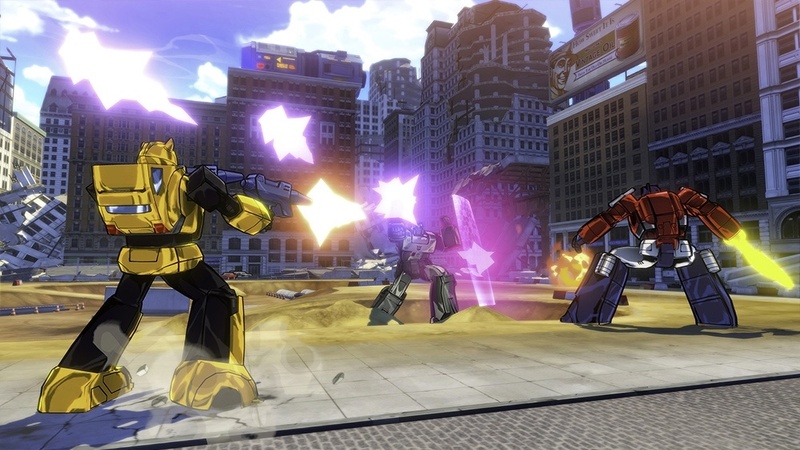 E3 begins later this week but information on one title has leaked out titled Transformers: Devastation. 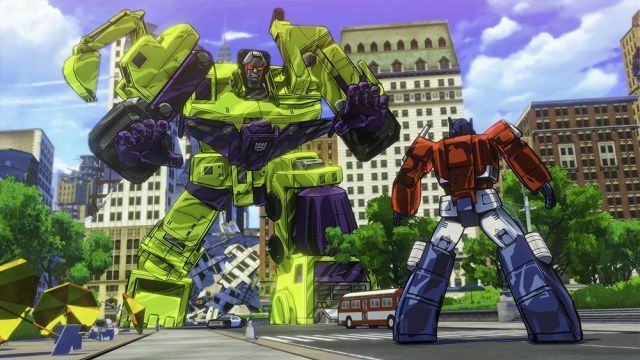 What's cool about this is that it's a return to the original animated series of The Transformers that we all grew up with and the game features cell shaded animation to give it a look and feel of playing a game right off the screen of the show we all grew up with. The game is due October 6th and will be on PLaystion 4, Playstaqtion 3, XBox One, and Xbox 360 and is developed by Platinum Games. 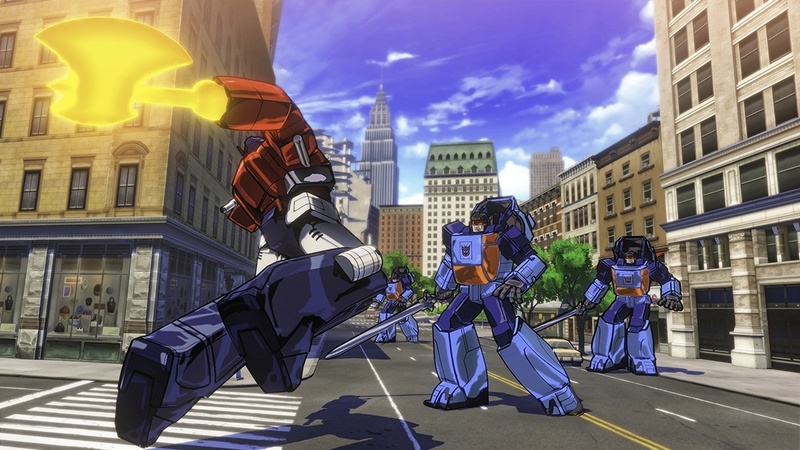 Check out some of the very cool screen shots below from this very nice looking Transformers game.